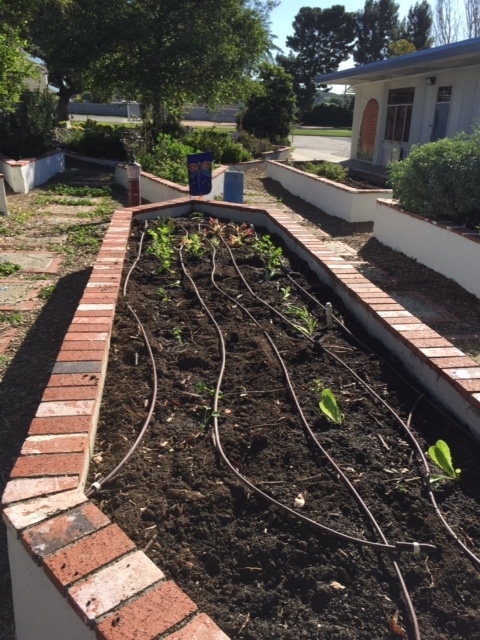 Ready for Spring planting in your school garden? Why garden with youth? Seedlings are available courtesy of HAREC education programs and the wonderful Master Gardeners that propagate them on site. 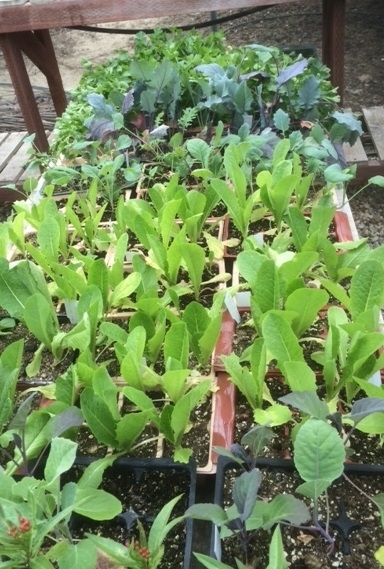 Spring seedlings are available, while they last, on a first come basis to Ventura County teachers and garden educators. Contact the Center at sbmiller@ucanr.edu.